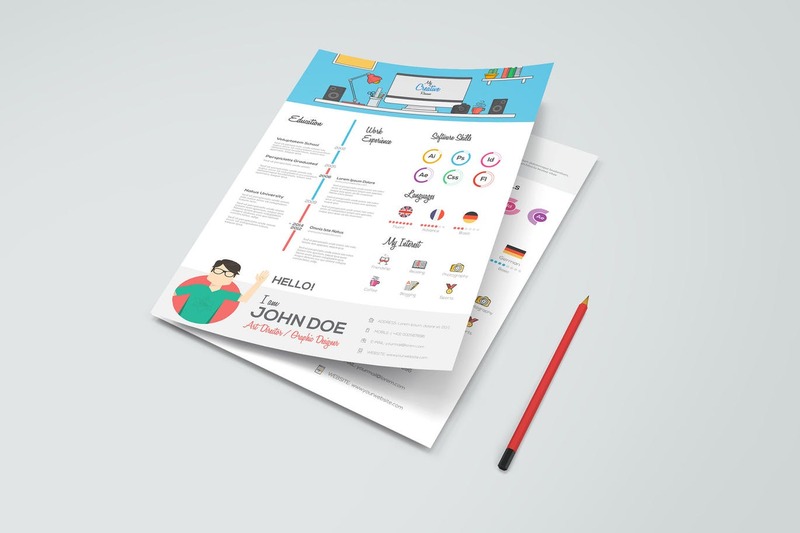 This is a clean, yet colourful infographic resume template that mixes a graphic-rich layout with eye-catching elements that very quickly deliver your key highlights. This is a very distinctive design and is presented in a fun way that could never be described as boring or bland! This is an ideal choice for those wishing to get over their personality to the reader. 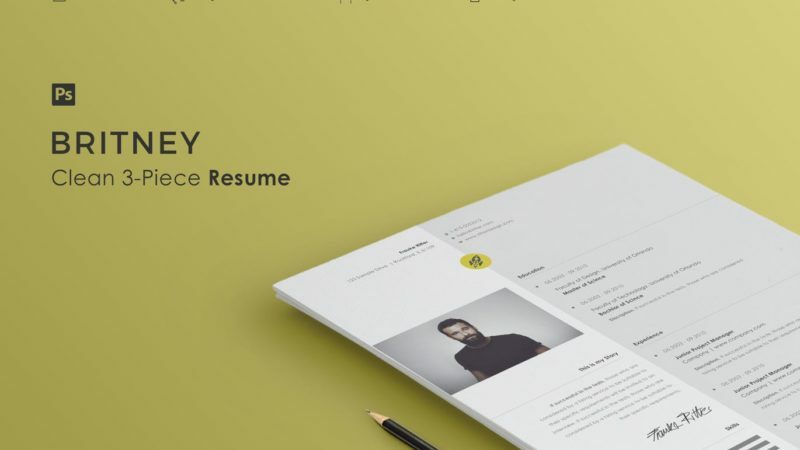 Great for approaching recruiters offering customer-facing roles. 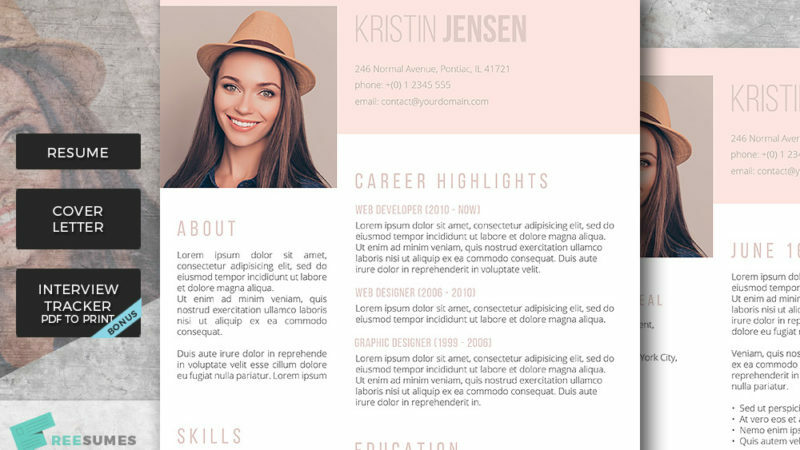 Easy to edit and customise with all your key skills.